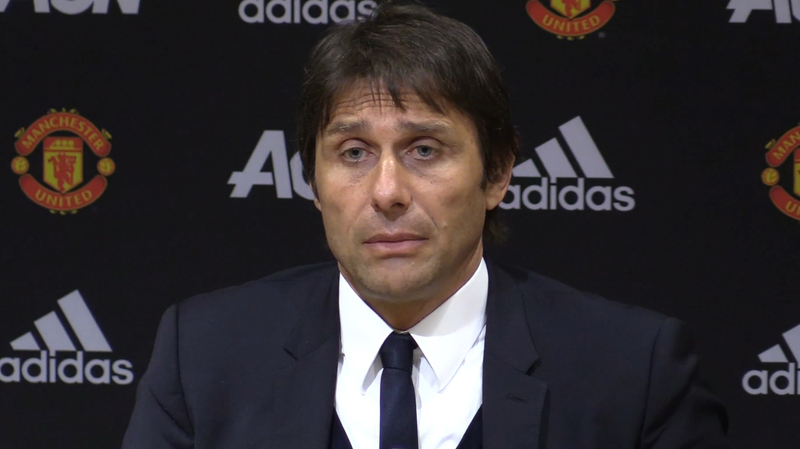 Chelsea could offload summer signing to Serie a club. Chelsea defender Davide Zappacosta is been heavily linked with a move back to Serie A. 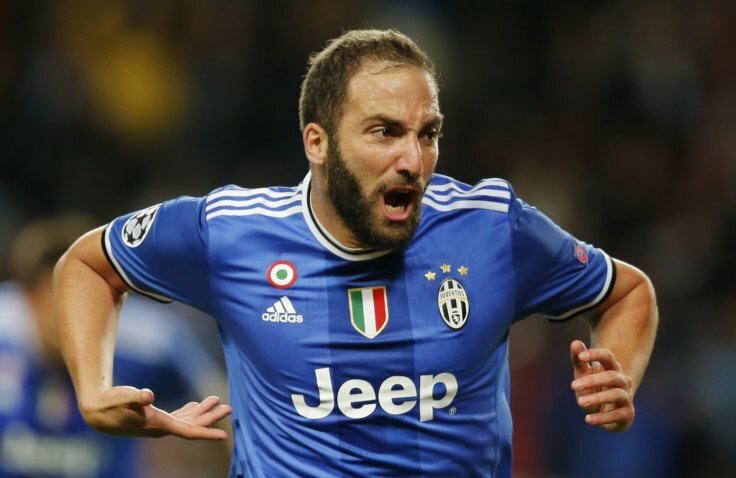 The Italian full-back arrived the club from Torino for 28 million euros last summer but has seemingly struggled to feature regularly under manager Antonio Conte’s stewardship. 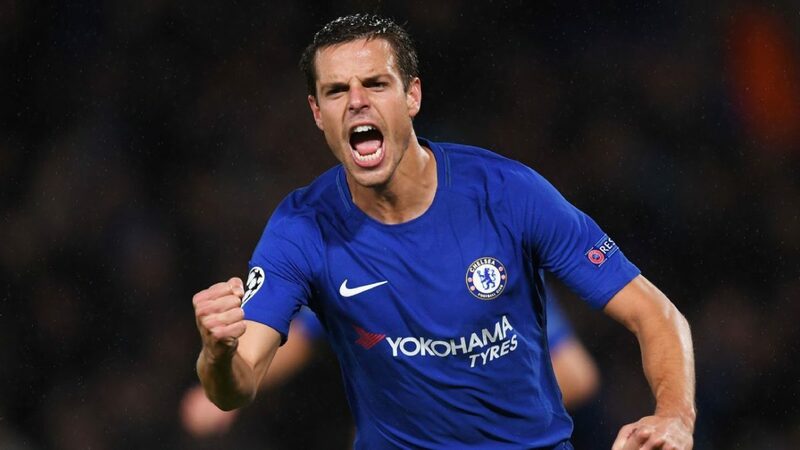 The same reports also claim the Italian giants will make a loan offer to Chelsea with the intention of making the deal permanent by inserting a clause to ensure the club can easily sign the versatile defender at the end of the 2018-2019 campaign. 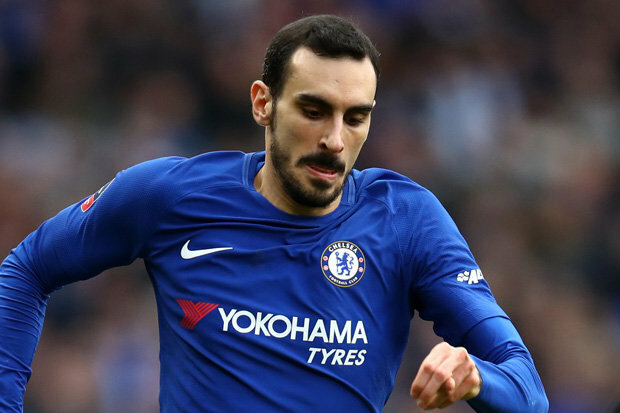 Zappacosta also appears interested in a move away from England and a return back to his native country is reportedly an enticing prospect and a transfer would be probably the best option for both parties. The San Siro side are set to play in the Champions League and coach Luciano Spalletti is seeking to reinforce his squad after a seven year absence from Europe’s elite club competition.